Jump aboard our daily water taxi through Paterson Inlet and up the stunning, winding Freshwater River; the perfect way to explore a unique part of the island without the tramping. 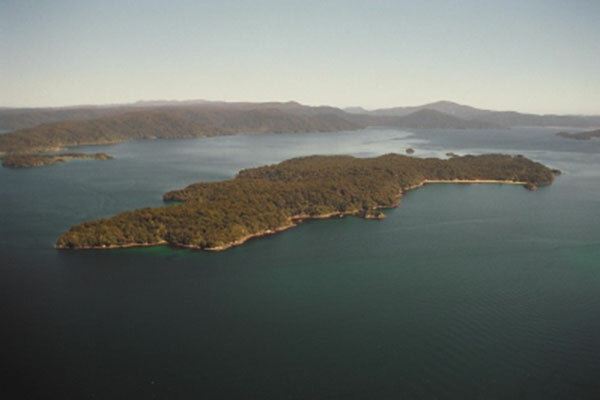 Learn about the historical and geographical sites in Paterson Inlet including the Rakiura National Park, Ruggedy Ranges, Freshwater Inlet and Mason Bay. 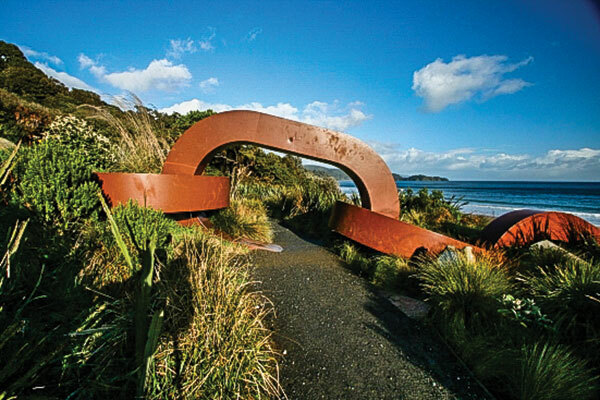 Our access to this area is tidal, so please enquire for departure times as they change daily. We often have services departing early evening, if you wish to enjoy this as a sunset cruise. This service is generally limited to small groups due to the Department of Conservation Concession limits, and may book out quickly during the peak summer period. Uniquely, we operate two concessions and are able to arrange additional passengers or transport for large groups if booked in advance, so please contact us early to avoid disappointment. 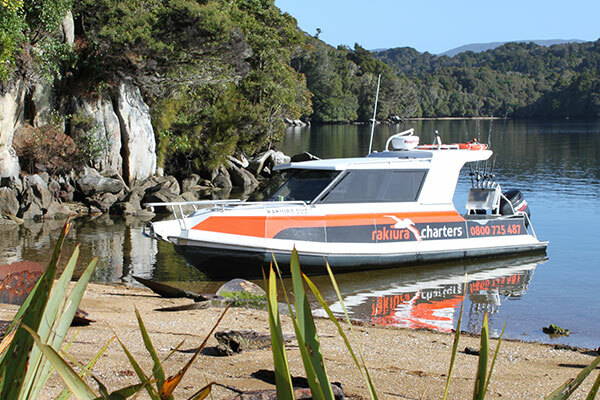 © 2019 Rakiura Charters Ltd T/A Rakiura Charters & Water Taxi.